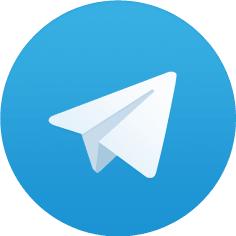 We are a Telegram community of makers, founders and geeks who believe that robots should do everything that can be automated to improve our lives. This is a demo, so don’t join on a paid plan. In this supergroup, free members have read-only access and paying members have read-write access.